Heritage Lottery Fund Bid Success! Following two years of development, consultation and specialist input, we are thrilled to announce that West Norwood Cemetery has been successful in its bid to secure a National Lottery Fund of £4.6m. 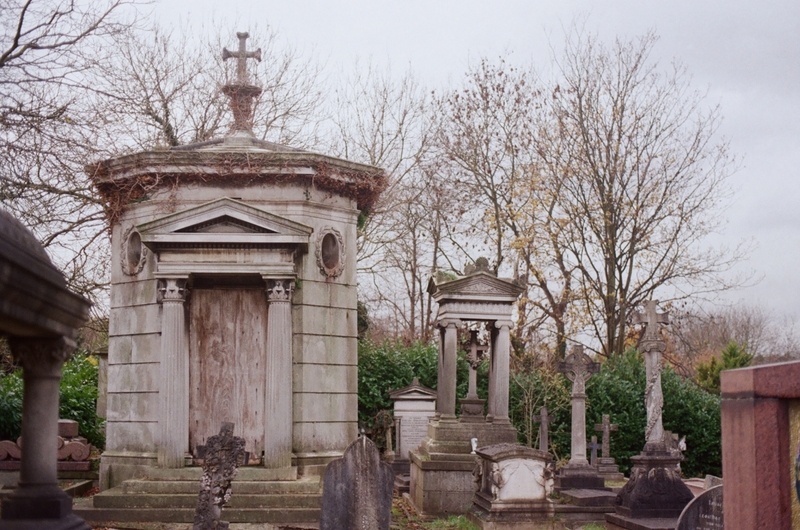 Lambeth Council and the Friends of West Norwood Cemetery will also contribute an additional £2.1m, bringing the total investment to £6.7m. This will all be delivered whilst continuing to operate as an active cemetery and crematorium. Lovely to hear about you enjoying the space and finding respite from the challenging weather! Amazing photo-thank you. #westnorwood #cemetery #tranquillity #reflection #snowday #community #Repost @norwoodcollective (@get_repost) ・・・ #tbt to a very snowy day in @wncemetery two weeks ago. We took several walks around this lovely cemetery in West Norwood when the #beastfromtheeast hit. It was so quiet and beautiful. This lovely shot is courtesy of @rebeccaeliza. Our fingers were too cold to take anything as good as this.